ALEXANDRIA – An equipment rental company alleges an Oklahoma company damaged equipment subleased to it. J&C Oilfield Rentals LLC filed a complaint on Oct. 18 in the U.S. District Court for the Western District of Louisiana, Alexandria Division against Helmerich & Payne International Drilling Co. alleging that the subcontractor failed to comply with their sublease agreement. According to the complaint, the plaintiff alleges that between February 2015 and July 2015, defendant was in possession and operation of the equipment leased by plaintiff from H&E Equipment when the equipment was damaged. H&E Equipment asserts property damage in the amount of $125,714.06, the suit states. 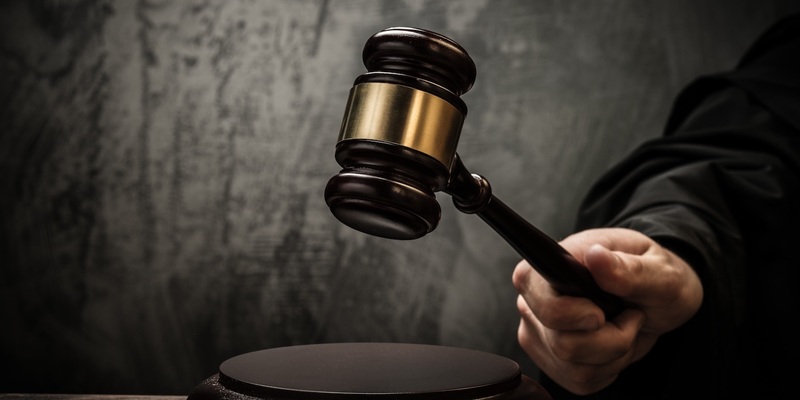 The plaintiff holds Helmerich & Payne International Drilling Co. responsible because the defendant allegedly is liable in an amount commensurate with the property damage to the equipment under the sublease agreement. The plaintiff requests a trial by jury and seeks judgment against defendant, in the full amount of damage to the subleased equipment, with legal interest costs of the proceedings, and for all full and equitable relief. It is represented by Bradley L. Drell and B. Gene Taylor III of Gold Weems Bruser Sues & Rundell in Alexandria.